We believe that the avocado is mother nature’s perfect food! Our mission is to bring the good fat snack to everyone! 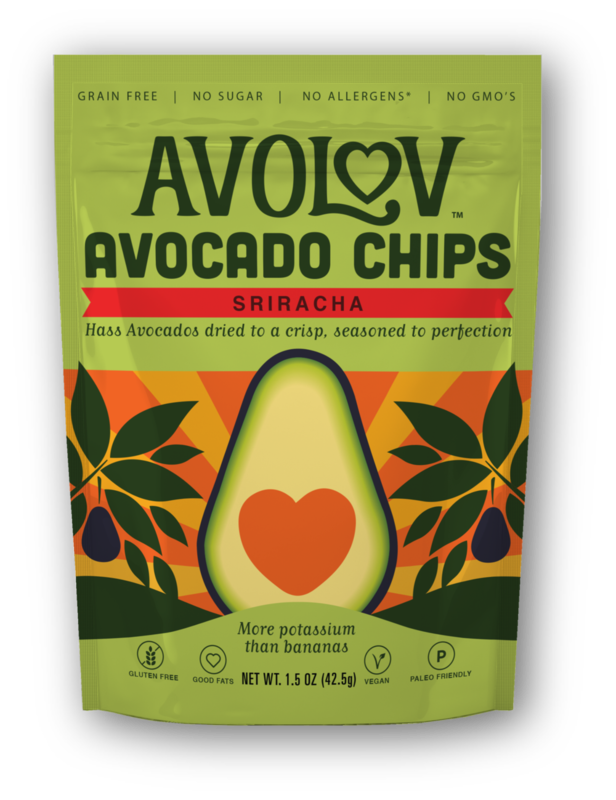 All our products are made from 100% REAL Hass avocados that have been dehydrated to keep all the delicious and nutritious components of the avocado. Here is the full rundown on our AvoLov products, how they are made, and what we are building!